Ever since the debut and release of the Xbox One, Microsoft has done a lot of backtracking. Today marks another one of those days. 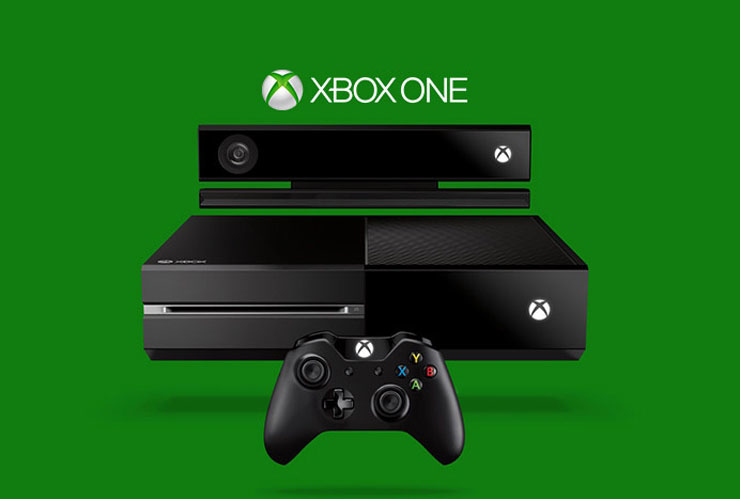 Less than a year after its release Microsoft has dropped the price of the Xbox One to $399. Even though in previous reports they said they would never release a Kinect-less Xbox One, that no longer seems to be the case. The Kinect-less Xbox One seems to be due to the new regime change, with Phil Spencer now being the head of the Xbox division. Smart move by Spencer considering how consumers would rather have the Kinect camera as optional. To say this move is monumental is an understatement. The price change now gives Sony and their PS4 some stiff competition as both console are on equal footing. We will what Xbox has in store for E3 in less than a month and whether the price change has a effect on the sales in the coming months.